Note: By default, Qt maps Shift+Insert to CLIPBOARD instead of the PRIMARY buffer and Ctrl+Shift+Insert is mapped to the PRIMARY buffer. 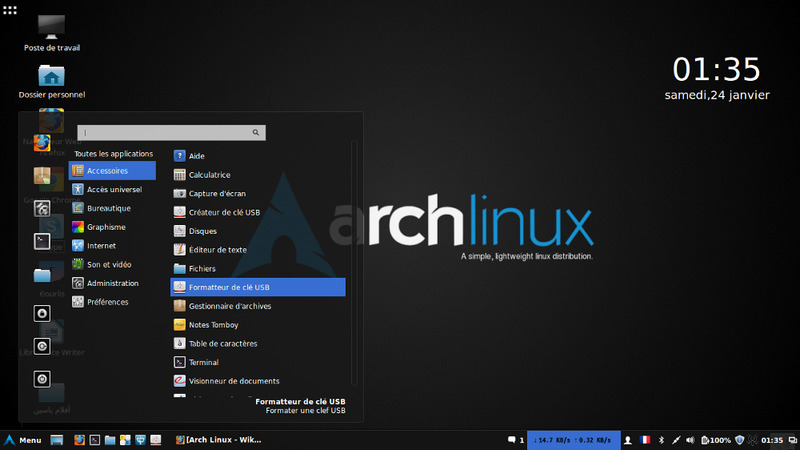 Arch Linux is a Linux distribution that follows KISS principle ("keep it simple, stupid"). The distribution focuses on elegance, minimalism, simplicity and code correctness. What is your favorite Arch Linux hotkey? Do you have any useful tips for program? Let other users know below.